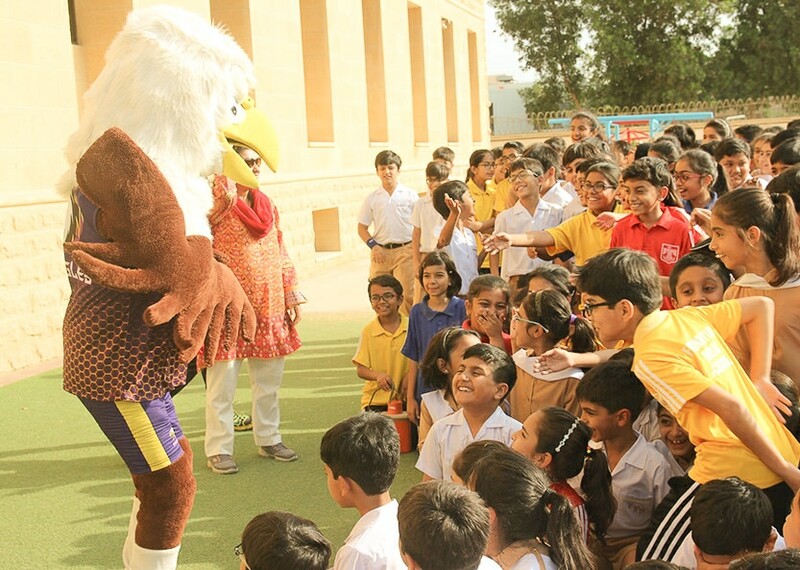 At FPS, we consider Junior School as an opportunity for students to explore and discover as they develop their cognitive, social and physical skills. 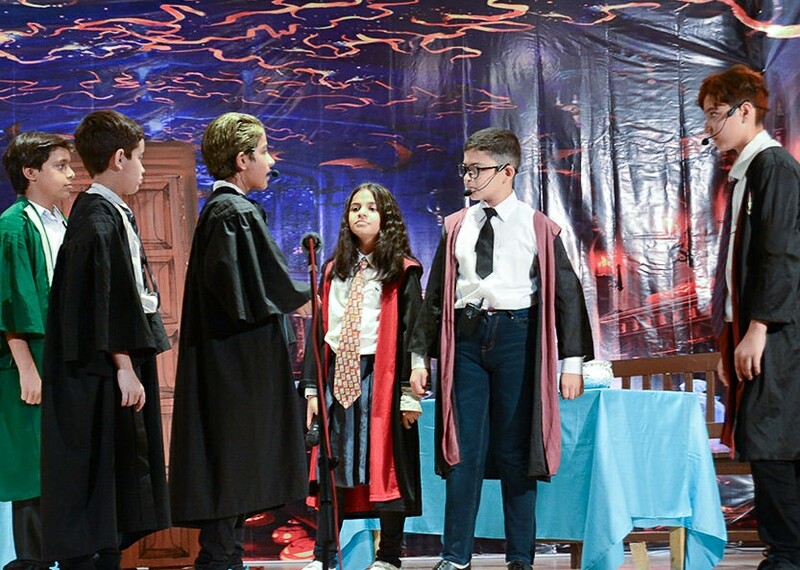 In Junior School, students are formally introduced to not only the core subjects such Languages, Math, Arts, Science, and Environmental Studies, but also to subjects such as Music, Digital Learning, and Creativity. 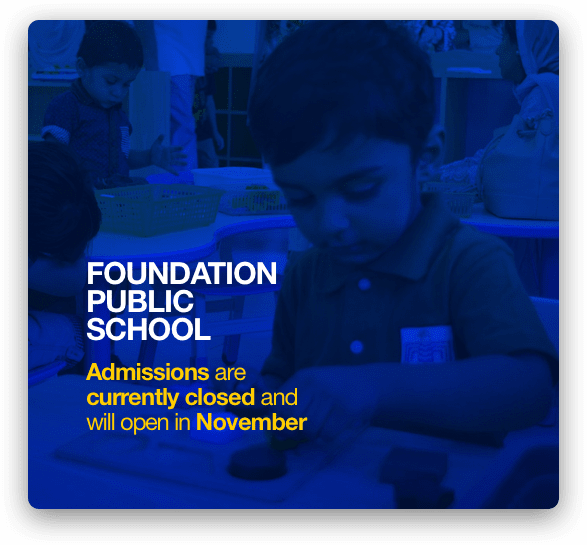 This is because, at FPS, we challenge students to push the boundaries of their curiosity and learning from a young age. 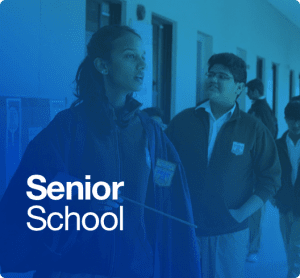 This approach ensures that students will graduate Junior School as confident adolescents with a diverse range of skills that will prepare them for their future endeavors at the Senior School and beyond. 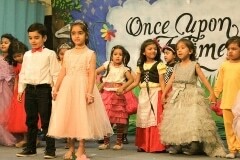 One of the distinguished features of our Junior Schools is the prioritization of literacy and moral and ethical values. We offer special reading and literacy programmes to students of Grades 1 and 2 that produce fluent readers, confident speakers and able writers. 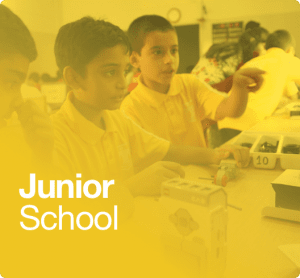 Many of our in-house publications used at the Junior School, emphasize on the importance of empathy, trust, patriotism, emotional intelligence, sustainability and global citizenship. The ever-changing landscape of the 21st century presents unique challenges in the realm of education. 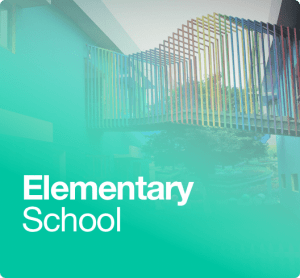 Educational institutions must continue to innovate and reinvent themselves to meet 21st century learning goals. 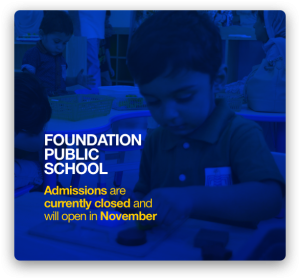 At FPS, we do not shy away from this challenge as we strive to prepare our students for the workforce of the future, a future that requires students to have a holistic education, diverse skill set, and lifelong learning skills. With this in mind, FPS has initiated the Spark program. 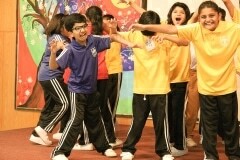 The Spark program, held during school hours, is an integral complement to our Junior School curriculum. 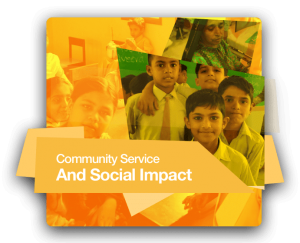 The program aims at providing our students with a holistic education, a diverse skill set and lifelong learning skills. 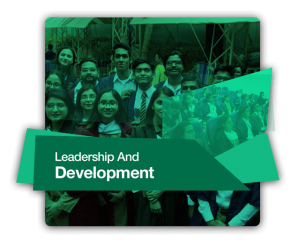 Every year, new and exciting courses are added to the program to ensure diversity of thought and the holistic development of our students. 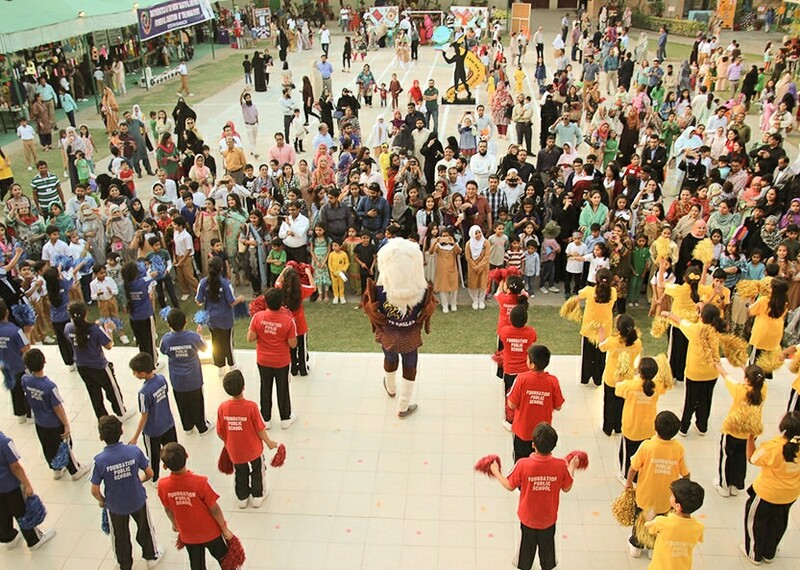 Current courses for the Spark program include Fitness 101, STEM-Robotics, Gymnastics and Taekwondo. 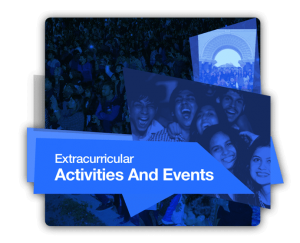 Students must select one course for the entire academic year. 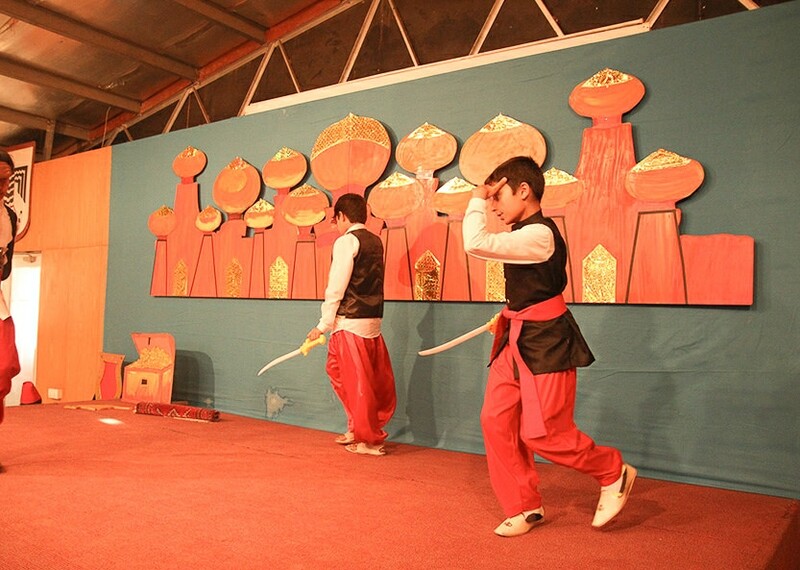 In Fitness 101, students alternate between Artistic Gymnastics and Modern Taekwondo, as they immerse themselves in the world of gymnastics while learning the art of self-defense and flexibility. 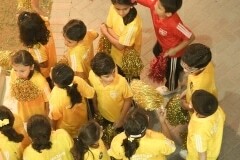 Fitness 101 is specifically designed to build coordination, strength and flexibility in our students. In STEM-Robotics students learn how to build, program and control their own robots, while applying physical concepts of force and nature in real life. 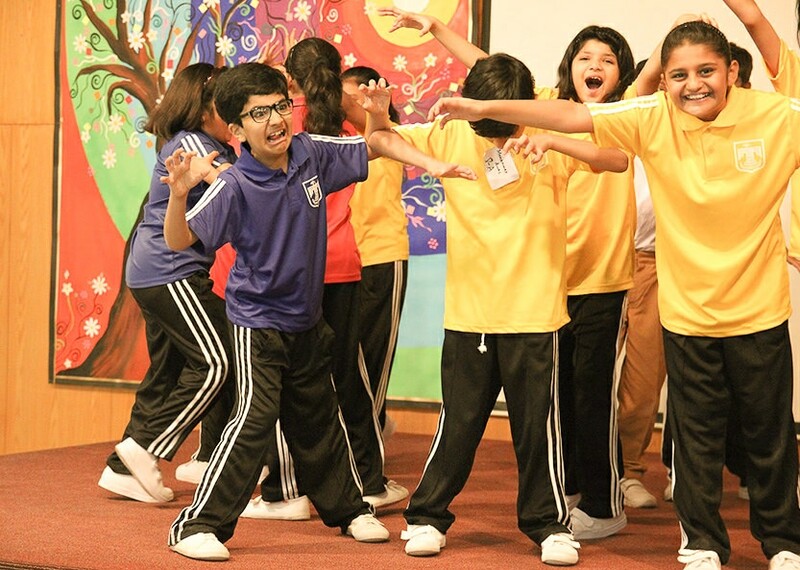 Finally, Eagle Studio incorporates elements of development speech and drama that develop students creative movement, expression, and social skills, giving them the courage to embrace life and make the most of their talent and opportunities. 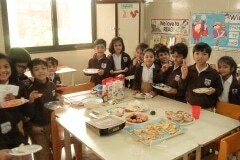 Health and wellness is rooted into our Junior School curriculum. We take the PE class rather seriously and the physical development of our students ensures their physical, mental, and emotional well-being. 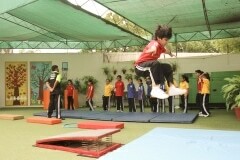 FPS is one of the few schools in the country that follows the American National Standards for Physical Education. 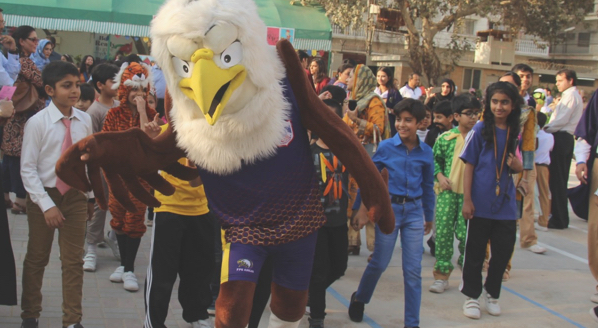 PE classes consist of mandatory, structured activities that put emphasis on locomotor skills and bone development of the students. 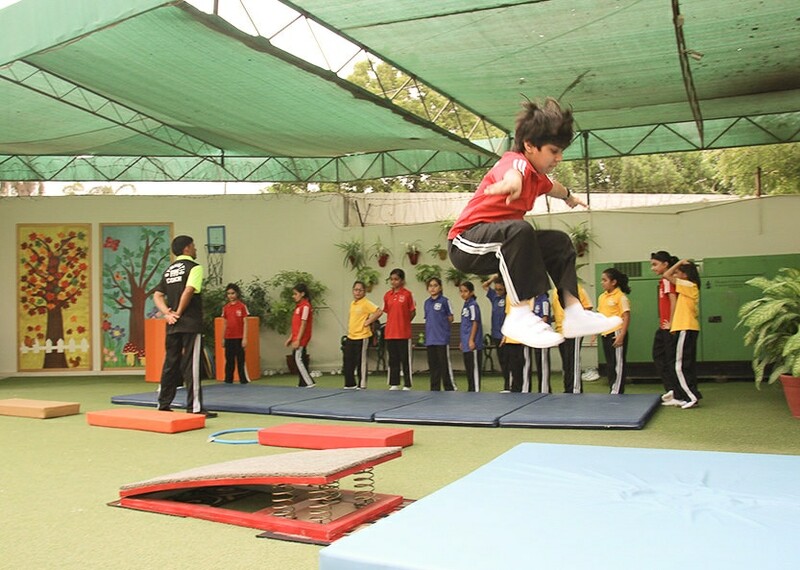 Skills such as stretching, running, dribbling, catching, throwing and striking are taught to students through structured play activities. 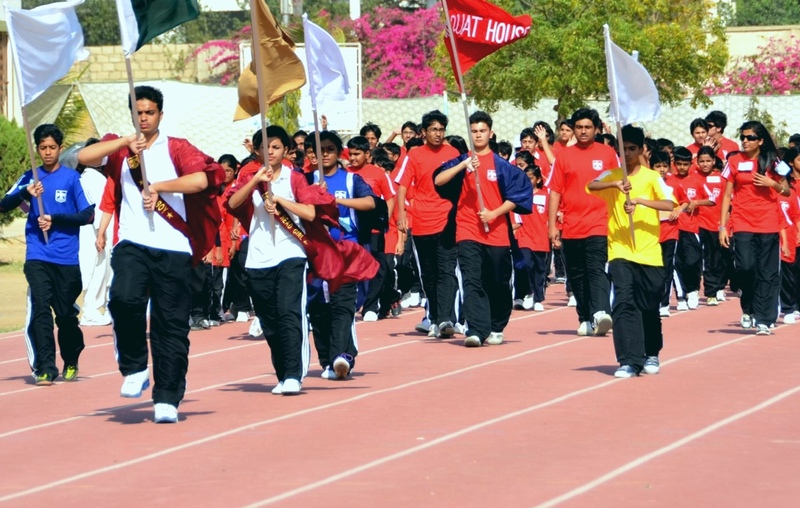 The Junior Sports Day is an inter-house event in which students compete in various disciplines including track and field and other team sports. 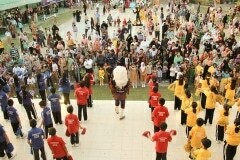 Gymnastics, Taekwondo and Cheerleading displays are also held as part of the programme. 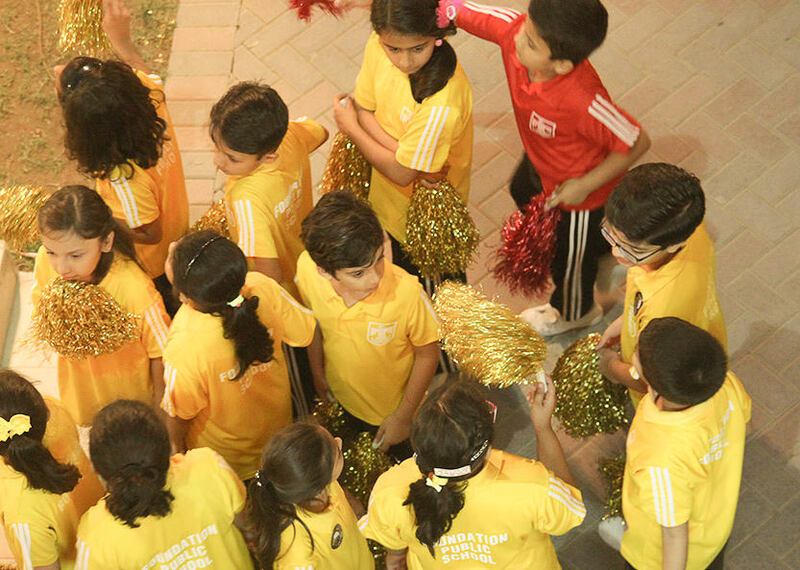 The event fosters healthy competition and teamwork from a young age, and prepares our young athletes for the Senior School events in the future. 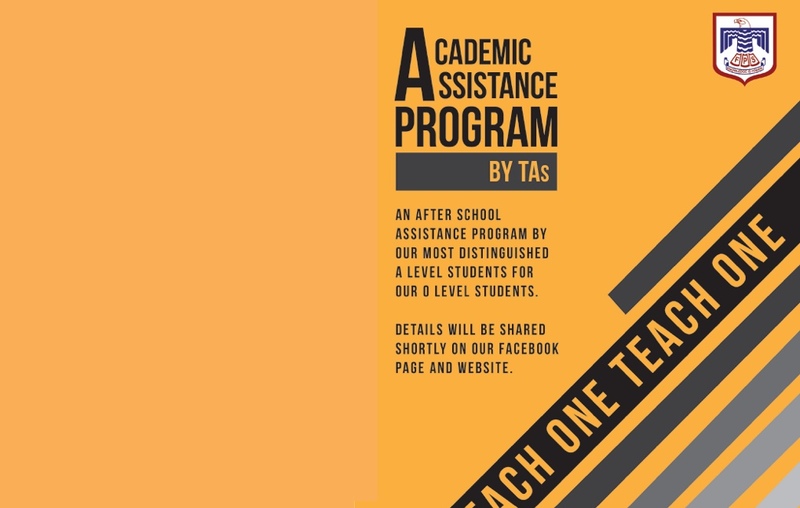 An academic assistance programme is also available at our Junior Schools where students who may need extra help in a subject can opt to enroll in the after-school programme at no additional cost. 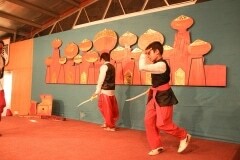 Subjects are taught by our Teacher’s Assistants (TAs) who are our very own FPS A Level students. 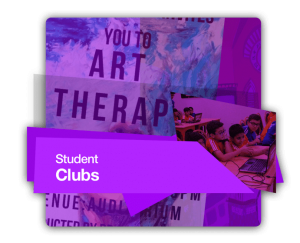 We do not encourage our students to take any tuitions and this program is aimed to help curb the pervasive tuition culture in the city. 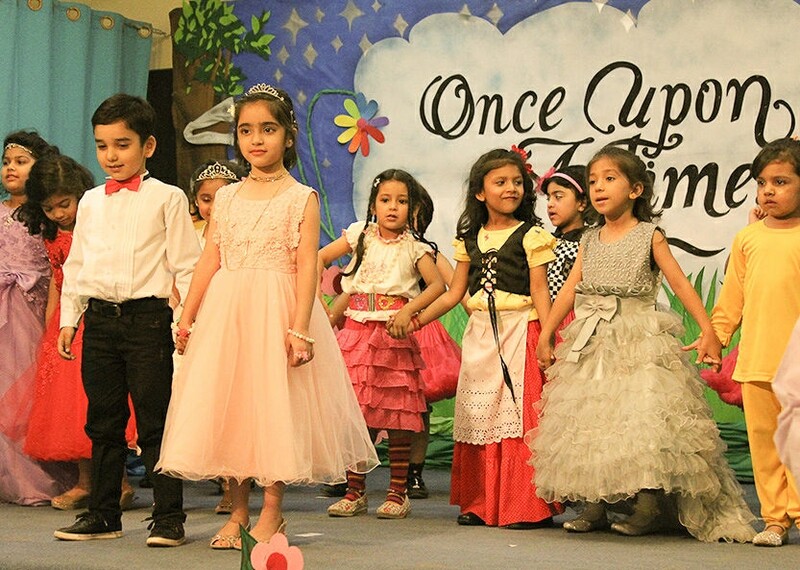 At FPS, we believe in the holistic development of our students and we ensure that our students excel in all fields. 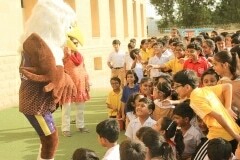 Every year, students gain exposure at various inter and intra school activities and events such as Math Magician, Reading Challenge, DAWN Spelling Bee, International Kangaroo Math Competition, language contests, elocutions, debates, drama performances, special assemblies, Pride Day and much more. There are no formal examinations held in Junior School from Grades 1 – 3. 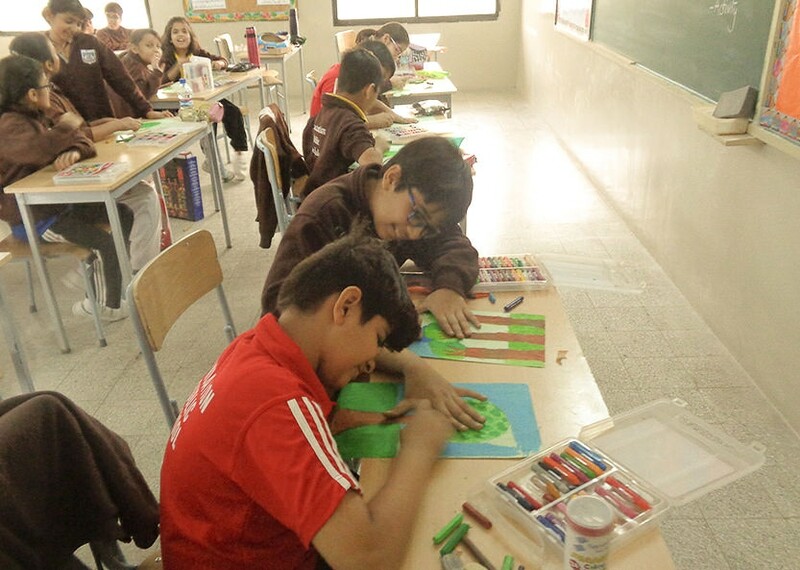 Instead, students are assessed and evaluated by their teachers on the basis of their performance in homework, assignments and class projects. 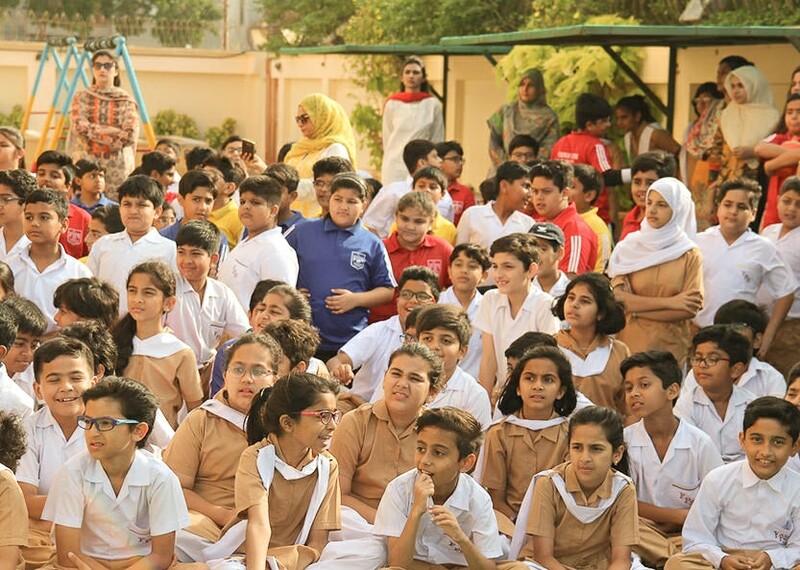 From Grade IV onwards students are introduced to the standardized assessment and testing pattern that includes both class tests and examinations.